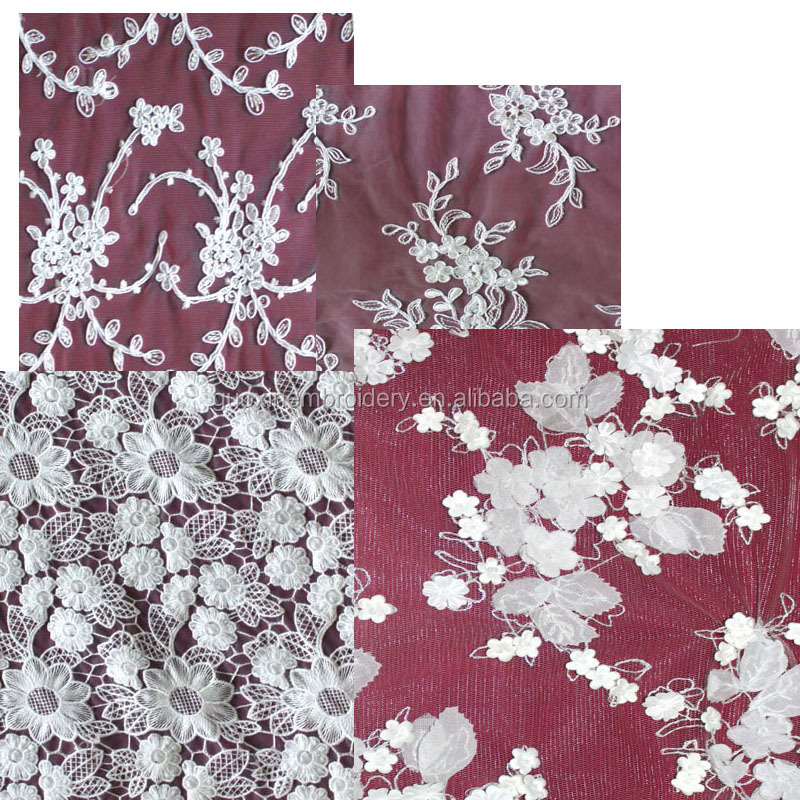 1.We have been specializing in lace indurstry for more than 20 years. 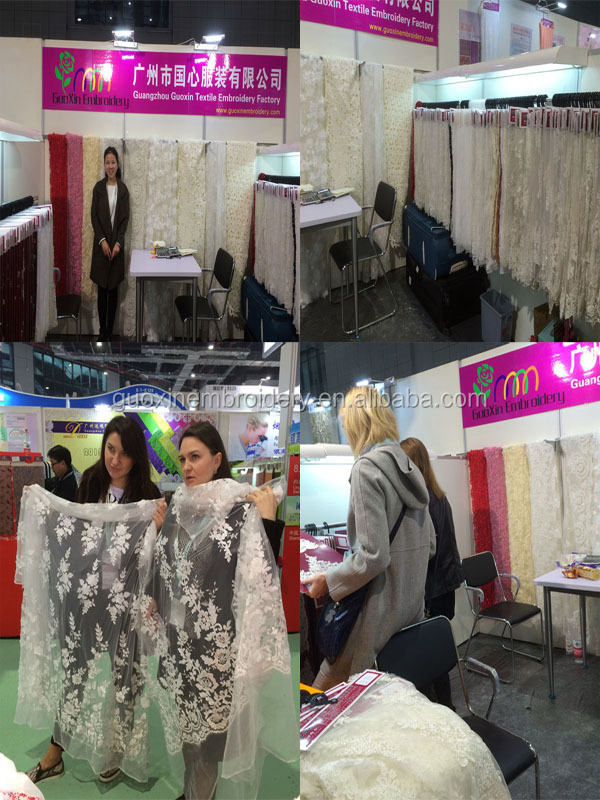 2.Our fashionable designs are worked out by our renowned designer and professional production team. 3.We have 89 sets of advanced equipment and machinery. 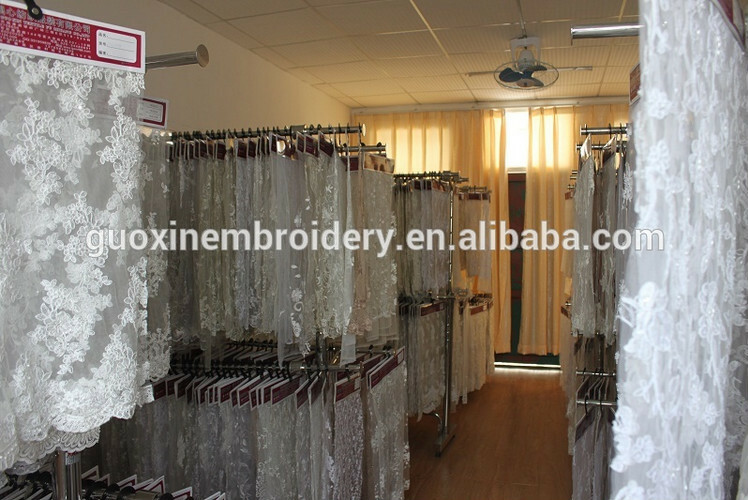 4.Our products mainly include lace,wedding lace,water soluble lace,car bone lace, gold and silver lace, colored lace ,beads and sequins lace, handmade lace and so on. 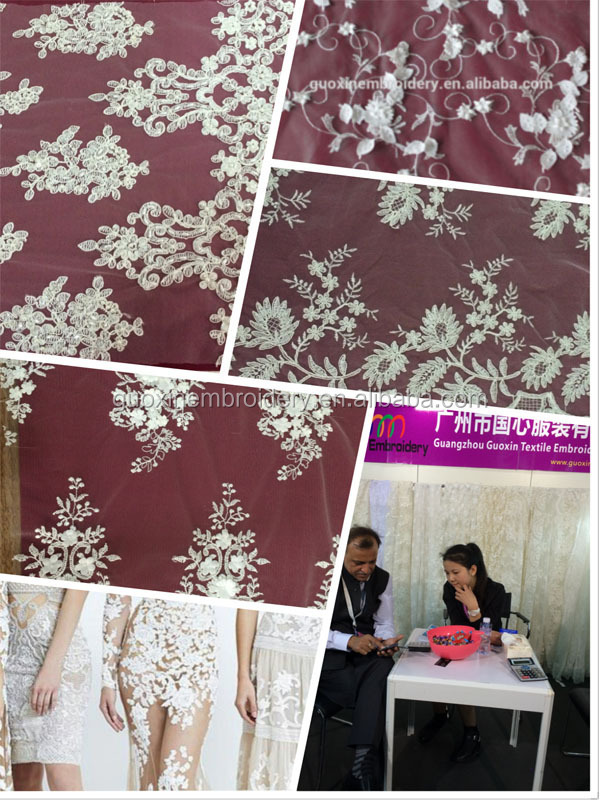 5.Our products are widely used in wedding dresses, fashion, children garment, curtains,crafts, beddings and other related fields. 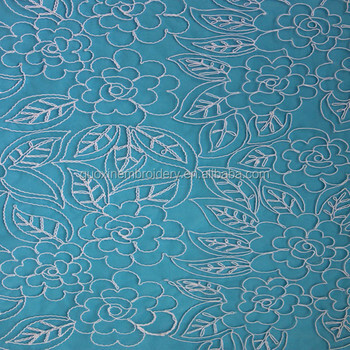 6.We provide good-quality items with various designs, rich colors.A ll go with lace industry leading trend. 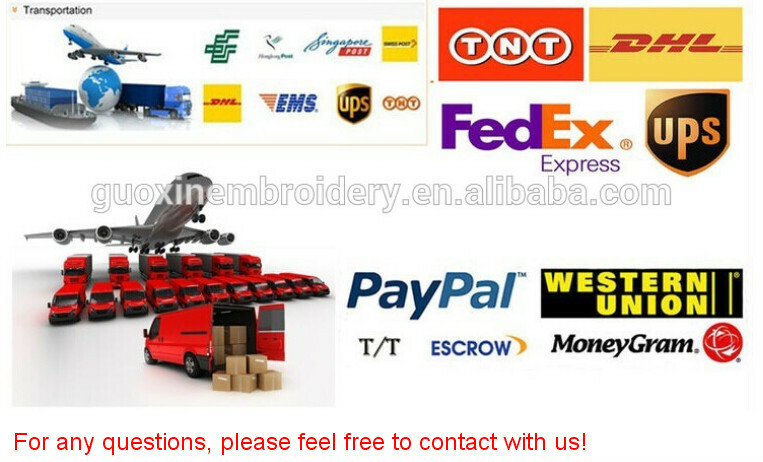 We have already sold our items to America, Europe,the Middle East, Asia etc. 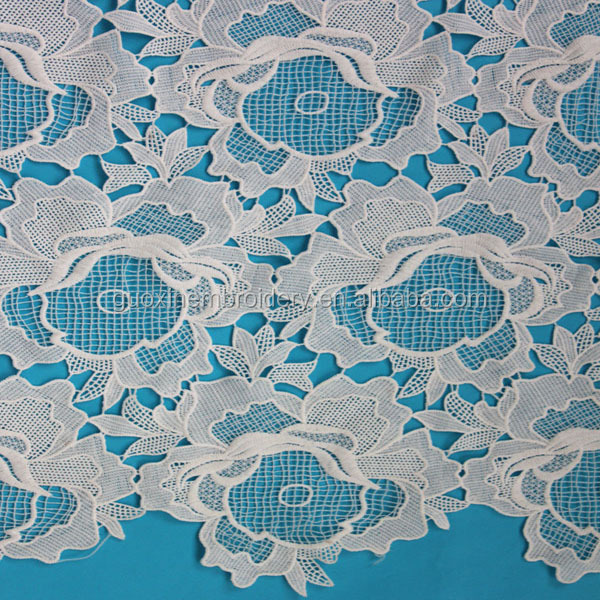 7.Every month we design at least 50 new lace models. 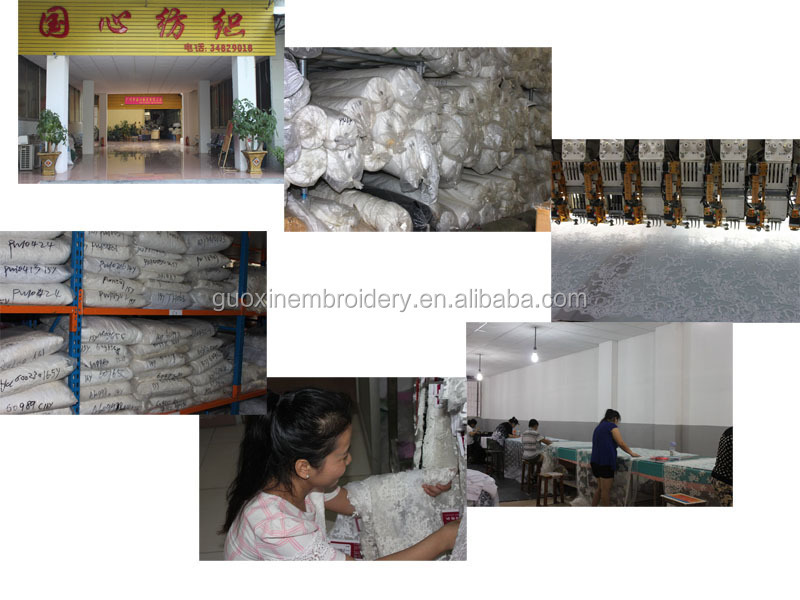 8.OEM accepted.We can produce items according to your design. 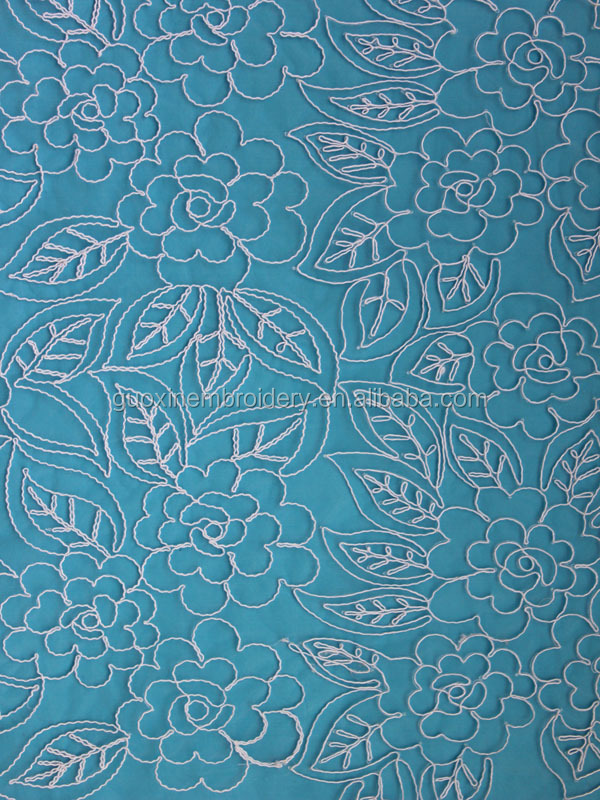 For exact material or design confirmation,we advise clients send us samples.